Dr Mari's Faith Stop: Our Future is in Good Hands! "I learned that we all have to start somewhere." "I learned that I have gifts for a reason ... I need to use them!" "I learned that math is really important, and I learned that ... I can do it!" 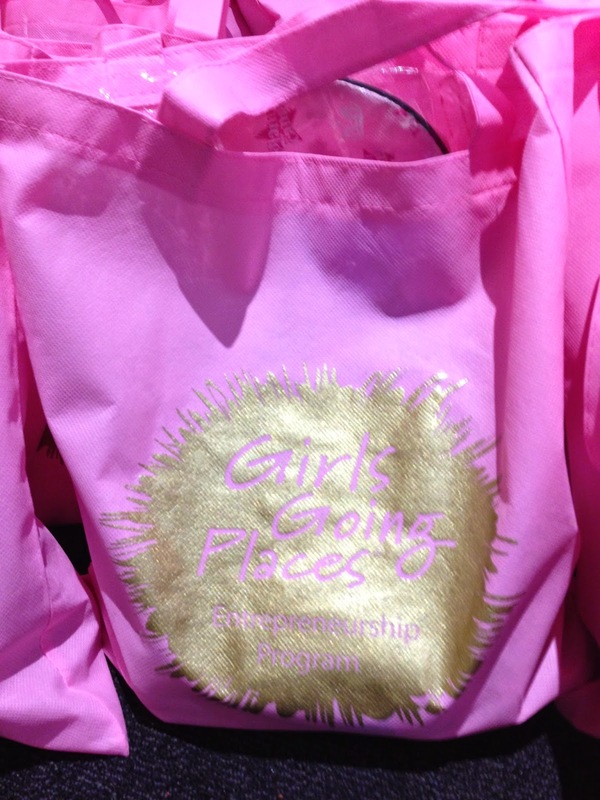 These were some of the comments I heard from tween and teen girls at yesterday's Girls Going Places Entrepreneurship conference. I was blessed to be a mentor and table leader at the inaugural event in Orlando, FL. How I wish I'd had an opportunity like this one when I was a teenager! As the girls shared what they learned from their mentors, my heart was full of gratitude and joy for the experience. When a fourteen year-old asked me why I took the day off to spend it with them, I smiled. And I told her a story. "Our young people are the future of our land. They are our future. And I believe in them." I could sense mom's loving gaze from years ago as I addressed the bright-eyed young lady who hadn't grasped why I'd choose to spend my day with a bunch of girls I'd never met. "I'm here because of you, and for you. You are the future of our land. I'm here because I believe in you like my mom believed in me." I pray for each of the girls that I was blessed to meet yesterday. Lord, their future is in Your hands. I pray that You will bring the right people to speak Life into their young hearts so they will have hope. I pray that they will believe in their abilities, discover and develop their gifts, and ultimately live to bring glory to You, their Maker and their God. Learn about my book for girls here.